Samsung announced the Galaxy Buds along with the Galaxy S10 at the Unpacked event in San Fransisco in February. The Galaxy Buds are the spiritual successors to the Gear IconX. Samsung is doing away with the ‘Gear’ naming of its devices in favor of the Galaxy name itself. The Galaxy Buds are truly wireless earphones and are direct competitors to Apple’s AirPods. The South Korean Giant was offering its latest Galaxy Buds for free to those users who pre-ordered the Galaxy S10 or the S10+ in several regions. 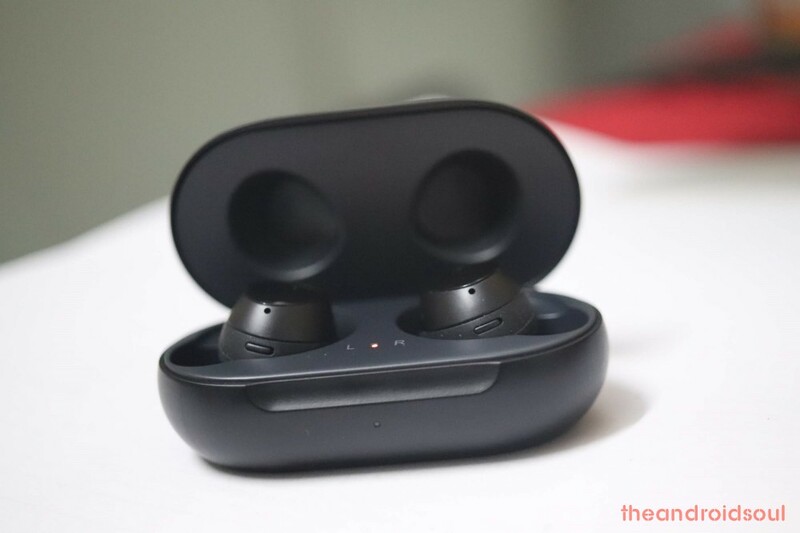 Nevertheless, if you’ve purchased the Galaxy Buds or have received them for free with the offer, then there are a few problems you might experience while using these cool wireless Bluetooth earbuds. So without much further ado, let’s check out a few known Galaxy Buds problems and how to fix them. There seems to be an issue with the Galaxy Buds while pairing them with Non-Samsung devices. A few users and most notably Vlad Savov from The Verge has claimed that there are audio latency issues when pairing the device to the iPhone or other devices which do not support Samsungs proprietary Bluetooth audio codec. 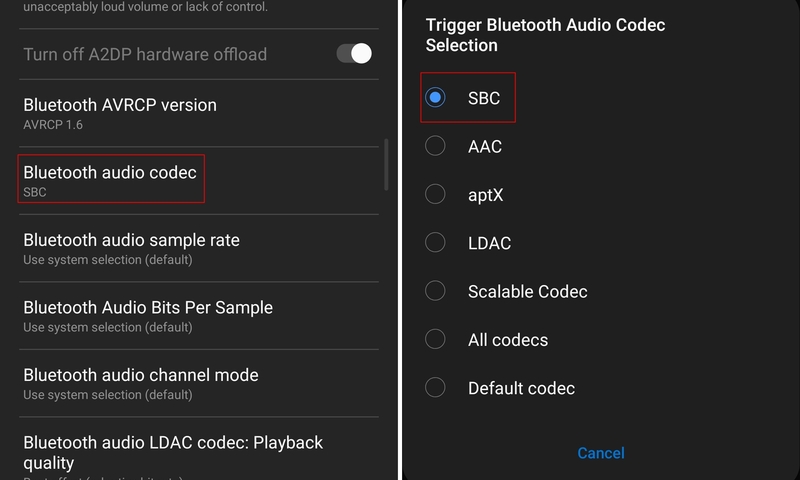 Use the AAC audio codec on your Android device (if supported). You would have to enable Developer options to change the Bluetooth audio codec. Go to Settings > About phone > Software information. Tap on Build number 7 times. Once you’ve unlocked the Developer options, head back to the settings page and tap on Developer options. Head over to the Networking category and tap on Bluetooth audio codec. Check to see if your device has the AAC audio codec, if yes, then select AAC and try pairing the Galaxy Buds once again to your device. Samsung users can try using the AAC, Scalable Codec, or SBC Bluetooth audio codec in case of any audio issues. This should help solve the issue or reduce any audio latency issues; however, if there’s still no improvement in the audio experience, then we’d suggest waiting for Samsung to roll out an update to address the issue. 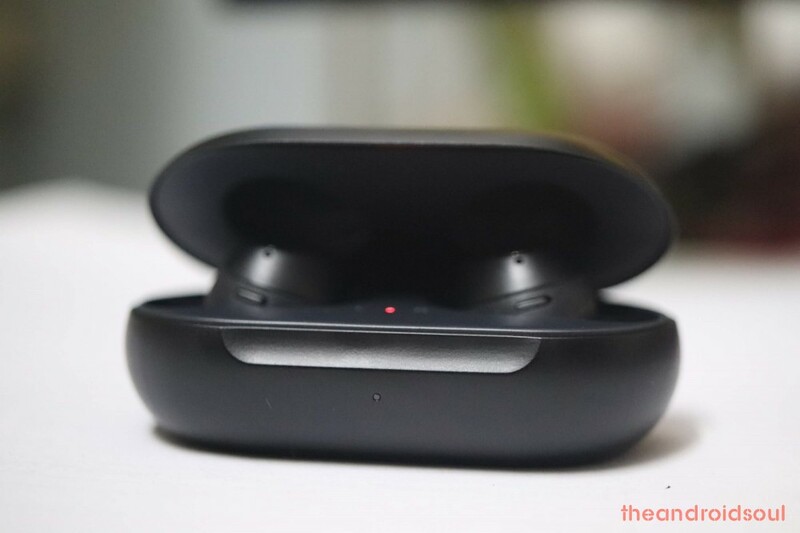 Almost all Bluetooth devices do have pairing issues from time to time and if you too are running into problems while trying to pair the Galaxy Buds to your smartphone, then here are a few things to try out which could help solve the problem. Remove the Bluetooth profile for the Galaxy Buds from your smartphone and try pairing the Buds to your device again. Tap on the settings icon beside the Galaxy Buds profile and then tap on Unpair. Try pairing the Galaxy Buds with any other smartphone to make sure if the issue is with the Buds or with the device itself. If you don’t face any issues while pairing the Galaxy Buds to another smartphone, then you might have to perform a Network reset on your Android device. Simply launch the Settings menu on your device and search for Network reset. Once you’ve reset the device’s network settings, then you could try pairing the Galaxy Buds once again with your smartphone. 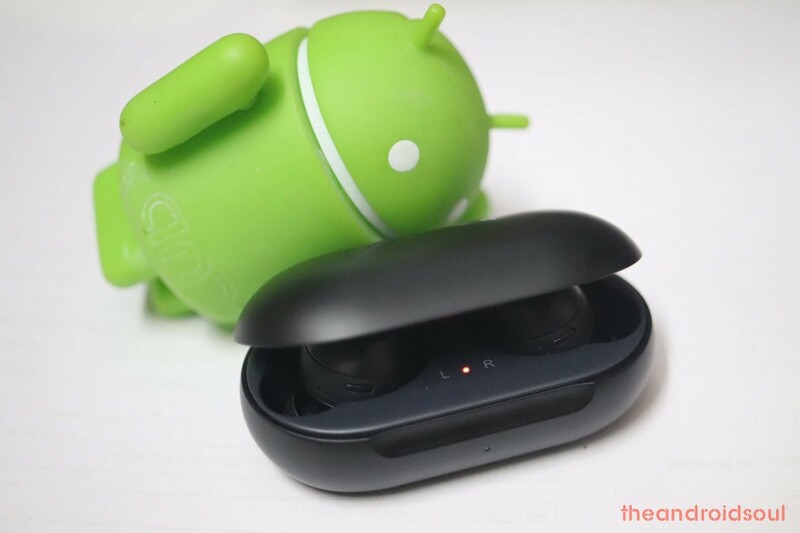 Several users are disappointed since they are facing audio cut out problems while using the Galaxy Buds to listen to music or watch videos. The users are claiming that the audio is interrupted for a second quite often and at times the audio is distorted as well. This issue can be blamed on poor audio codec support or it might also be a hardware flaw although we’re leaning towards it being an issue with the Bluetooth audio codec. The Galaxy Buds do not support aptX or even LDAC which are fairly common Bluetooth audio codecs. This might cause a few audio issues as we’ve mentioned above with the audio synchronization issues. Unfortunately, you might have to wait for Samsung to release an update to address the issue since there are no quick fixes currently available. This seems to be a strange issue with the Galaxy Buds and a user on Reddit has expressed concern that the right bud automatically turns off even if the battery isn’t depleted. This most certainly is a software issue and if you too are experiencing a problem such as this with your Galaxy Buds, then here’s what to do. Place the Galaxy Buds in the cradle (case) and wait for them to charge completely. We also suggest checking for new updates for the Galaxy Buds since Samsung has been seeding out a couple of updates for the Galaxy Buds to fix certain bugs. Samsung rolled out an update for the Galaxy Buds just yesterday which brought along a few fixes for the Galaxy Buds including a fix for Bluetooth pairing issues; however, a user on Reddit has claimed that after installing the latest update, only 1 bud pairs to the smartphone at a time. The issue seems to be quite strange since both buds should connect simultaneously to the smartphone. If you too have run into the same issue after installing the latest update, then here are a couple of things to do to help solve the problem. Restart both devices —the Galaxy Buds as well as the smartphone. Re-pair the Galaxy Buds to your smartphone and check to see if both buds work as usual. If the above steps do not fix the issue, then you might have to wait for Samsung to release another update to address the issue soon. This seems to be a widespread issue since several users have been running into issues with the Galaxy Buds while they have their smartphone in their pockets since they Bluetooth connection automatically disconnects and reconnects very often. Of course, the issue might be caused due to several factors since the Bluetooth signal might be dampened when in your pocket; however, users claim that this isn’t an issue when using any other Bluetooth enabled devices. Unfortunately, there’s isn’t a way to boost the Bluetooth signal strength of your Galaxy Buds which is why there’s no quick fix available for the problem although, in case the issue is caused due to a software bug, then Samsung might be able to roll out a software update for the Galaxy Buds to solve the problem. While no one expected the Galaxy Buds to offer stellar audio quality, given the $149 price tag most users do expect the Galaxy Buds to at least offer decent audio quality without distortions and weird sounds while listening to music or audiobooks. However, this isn’t the case with the Galaxy Buds since several users have experienced audio distortion problems with the Galaxy Buds. The audio issues could be caused if you’re using a Bluetooth audio codec which the Galaxy Buds do not support well. Samsung’s Galaxy Buds are designed to work well with Samsung’s very own SBC Bluetooth audio codec which is present in all modern Samsung Galaxy smartphones. If you’re using a Samsung device, make sure to have the SBC audio codec selected. Enable developer options to do this. Go to Settings > About phone > Software information > Tap on Build number 7 times. Head back to the Settings page and scroll all the way down and tap on Developer options. Under the Networking category tap on Bluetooth audio codec. If you’re on a non-Samsung device, then, unfortunately, there’s not much you could do. It seems Samsung invested a lot of resources into developing its own Bluetooth audio codec and has neglected to make the Galaxy Buds compatible with other devices hence if you’re reading this post and are on the fence of considering to pick up the Galaxy Buds to use with a non-Samsung smartphone, then we’d suggest looking at other great Bluetooth earphones since the Galaxy Buds wouldn’t be the right choice.